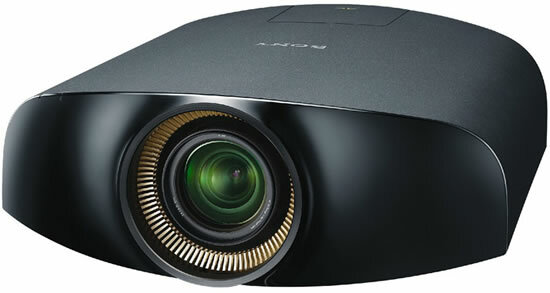 Sony today announced the launch of the VPL-VW500ES, the latest edition to its line of 4K home cinema projectors. Sony VPL-VW500ES is set to revolutionize the way we enjoy movies at home by bringing the full immersive cinema experience to the comfort of the home. 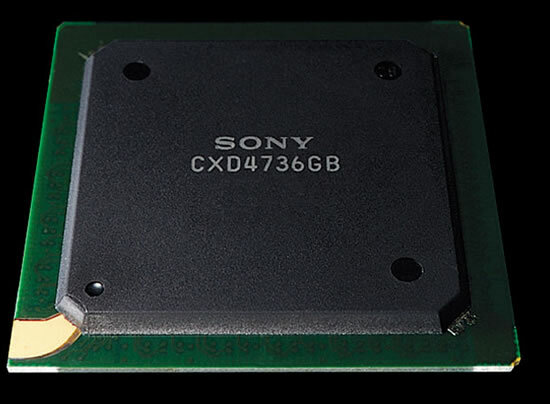 Building upon the success of Sony’s VPL-VW1000ES 4K projector, which was the world’s first 4K projector, the latest VPL-VW500ES will continue to deliver true 4K experience and quality to home users through the power of its 4K SXRD panels which are capable of producing DCI based 4096 x 2160 resolution. The VPL-VW500ES is also equipped with the latest HDMI 2.0 standard to accommodate 4K/60P content, which enables fast action movie sequences to appear smoother without any electronic enhancement of the pixels. Most importantly, home users are also able to enjoy 4K picture quality with their current collection of Blu-ray discs in Full HD, made possible by the projector’s Super Resolution 4K Reality Creation upscaler. The VPL-VW500ES also possesses a 4K up-scaling algorithm that has been exclusively designed for Mastered in 4K Blu-ray discs from Sony Pictures Entertainment, enabling home viewers of these Blu-ray discs to enjoy more accurate 4K images. To avoid cable clutter, the projector also comes with a wireless HDMI compatibility option, which will enable the projector to wirelessly receive video signals from Blu-ray players and game consoles. The VPL-VW500ES will be available in Asia Pacific from November 2013.